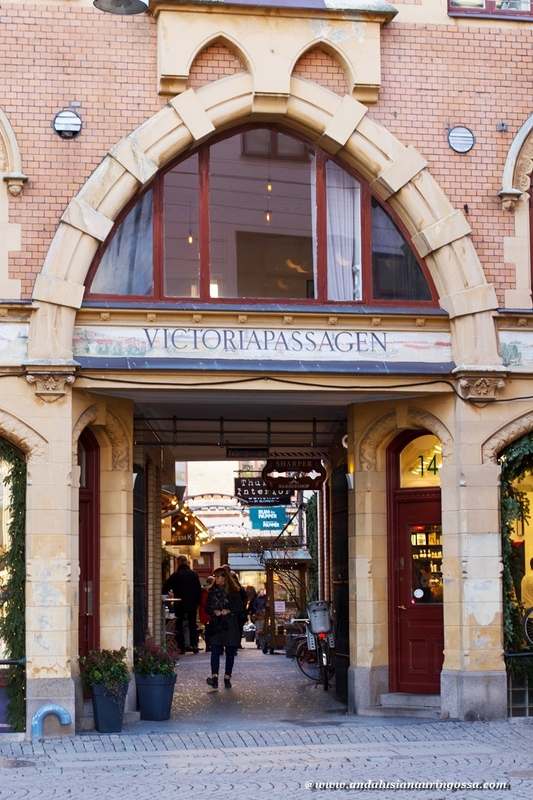 Gothenburg makes a great destination for a weekend break. 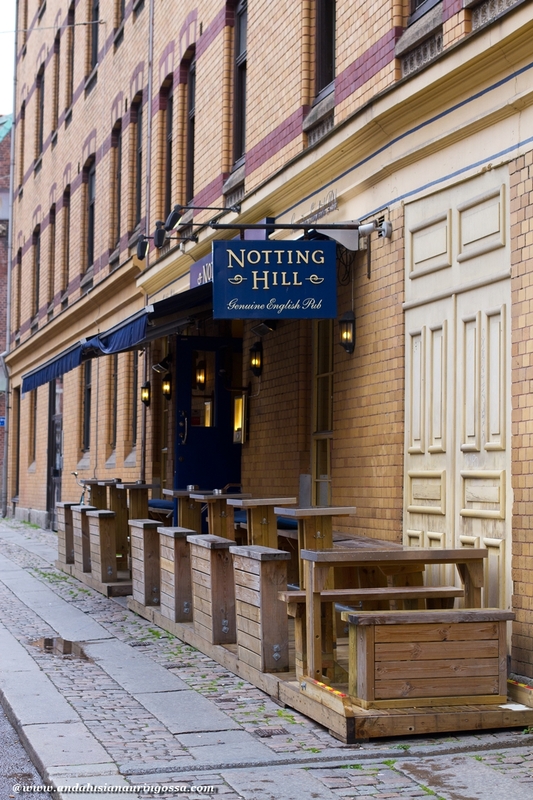 Here are 10 quirky things you probably didn't know about the second largest city in Sweden. Gothenburg has stolen my heart. It's not entirely down to one devastatingly handsome Swedish soldier either - the city made quite an impression on me, too. 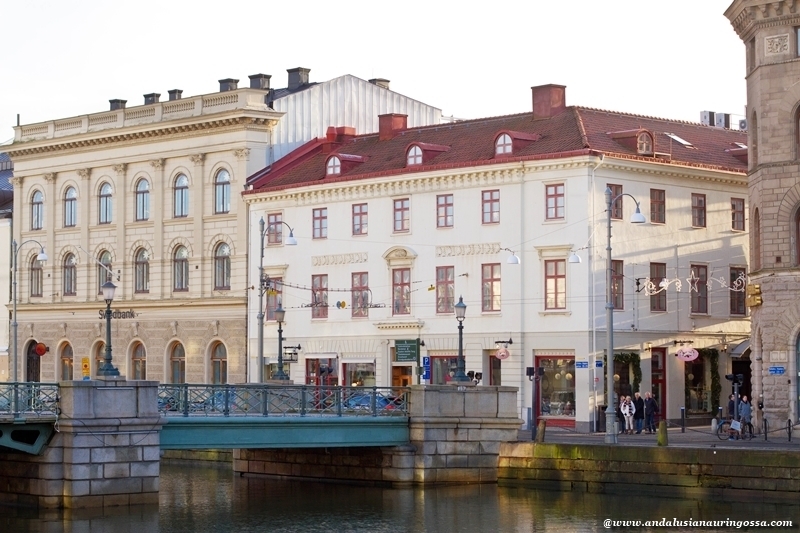 Built around canals, Gothenburg is charming, down-to-earth city with a wonderfully relaxed atmosphere. So, why not choose this Sweden's West Coast gem for your next weekend break? Here are 10 things you probably didn't know about a city that gave the world Volvo, Håkan Hellström (who?) and world's largest cinnamon bun. Especially on the narrow cobble-stoned streets that spread around Östra Hamngatan this is nearly impossible to remember. The city is full of sort of gingerbreadhouse-like charm that you wouldn't expect to find in a city of nearly half a million. The people of Gothenburg are a very particular breed with their own distinctive dialect and sense of humour. Not that people of Stockholm, Gothenburg's arch rival, would see anything even remotely funny in either. "They're just weird", a Stockholm-based friend of mine sums up. There's no love lost between these two cities and the comtempt is mutual. "Stockholm people? Stuck up snobs full of their delusional sense of superiority" is Gothenburger's verdict. Ah. 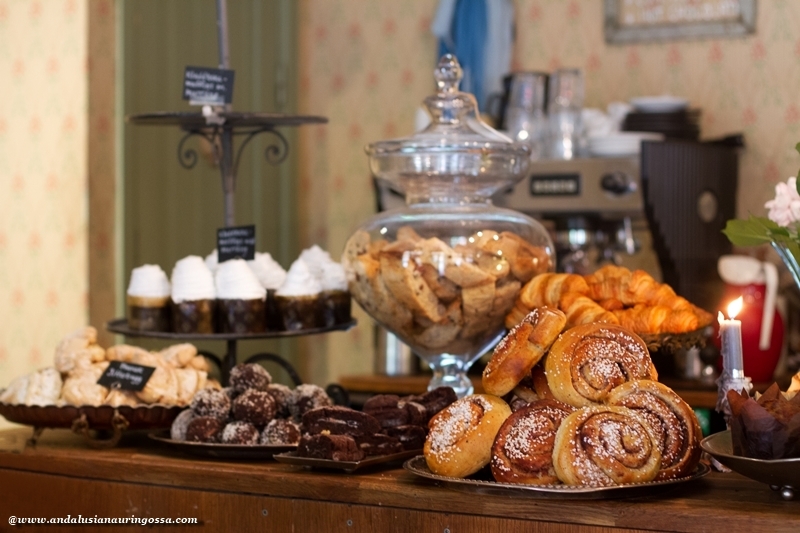 Fika - So much more than just a coffee break. 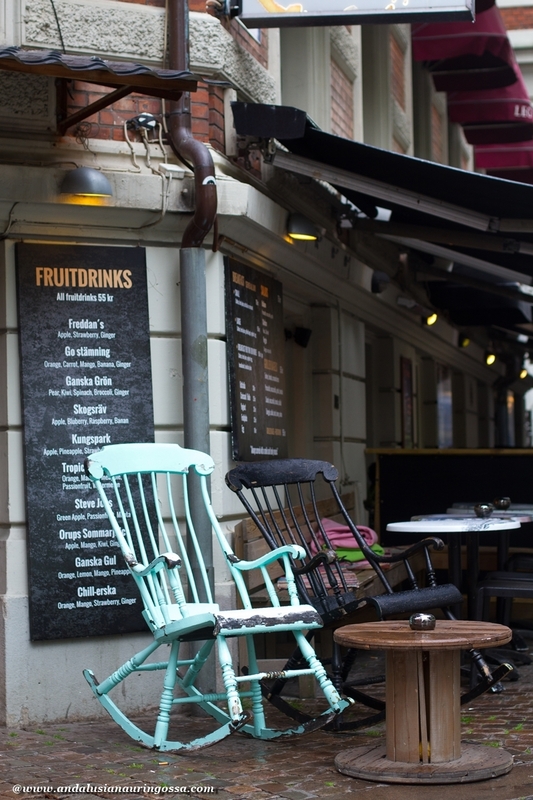 Fika is an institution our Western neighbours would be lost without. It's not just a hot beverage: those moments you take sharing a cup of coffee and a piece of cake are one of their most revered pleasures in life. Don't get me wrong though - it's a social convention that should be treated with the appropriate seriousness. You should hear how colleagues talk about the office oddball who refuses to join in on this merry moment. Though, unlike in, say, North Korea, I've yet to hear about anyone being deported to internment camps having committed social faux pas of this magnitude. 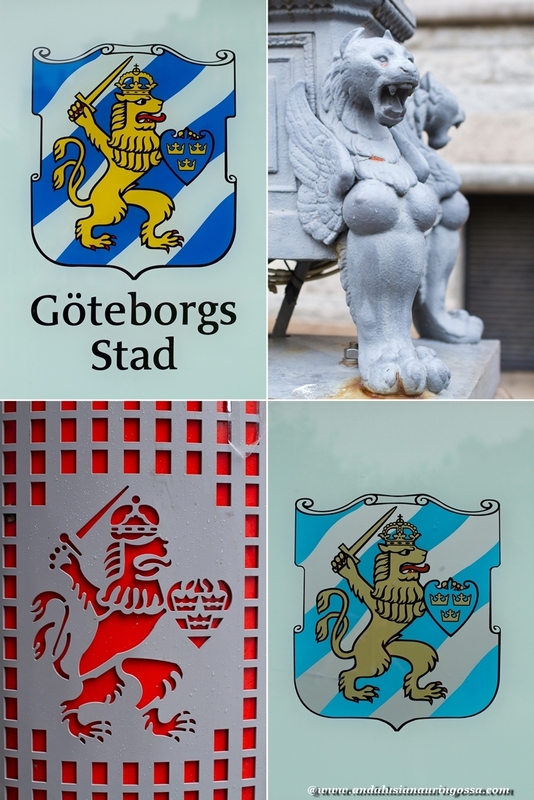 Gothenburg's coat of arms boasts a cheeky lion, proudly displaying his tongue (I'd rather not think of what that says about the skills he's trying to flaunt... but let's face it - it's getting increasingly difficult). That lion is something you can't avoind running into where ever you go in Gothenburg. Lion itself is popular motif in heraldry and widely considered as the most powerful symbol of power there is. What makes the Gothenburg lion so peculiar is (no, not the overly eager tongue) the direction it faces. See, usually animals are depicted facing right, whereas animals facing left are considered to symbolize fleeing (heraldic directions are different from those of us mere mortals). So, apparently all this was originally probably due to a mistake (ah, another classic "you had one job!" - situation), though Gothenburgers themselves like to explain that the lion is facing left as it's guarding Sweden from the Danish enemy (who, at the time, ruled over the parts east of Gothenburg). But the coat of arms bears another peculiarity, too, which is a testament to the special status of this city, founded in 1621 by King Gustav II Adolf. 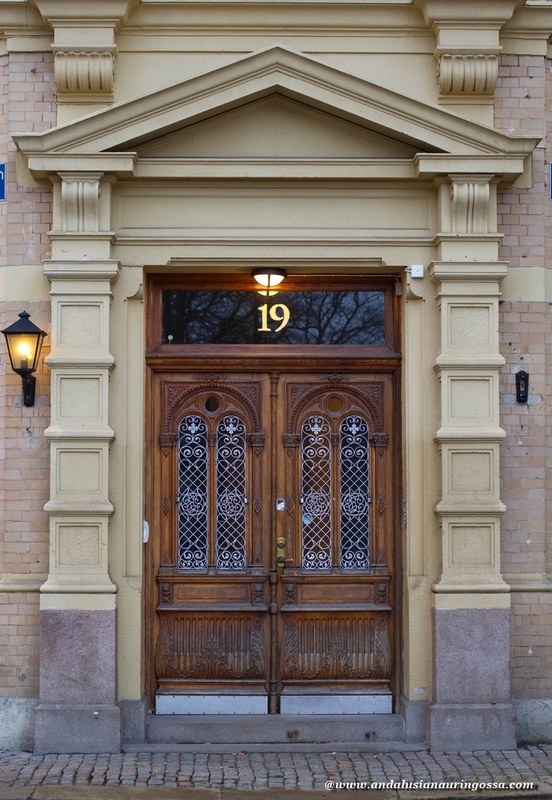 It is the only Swedish city to display those three crowns, the symbol of Sweden on their coat of arms. 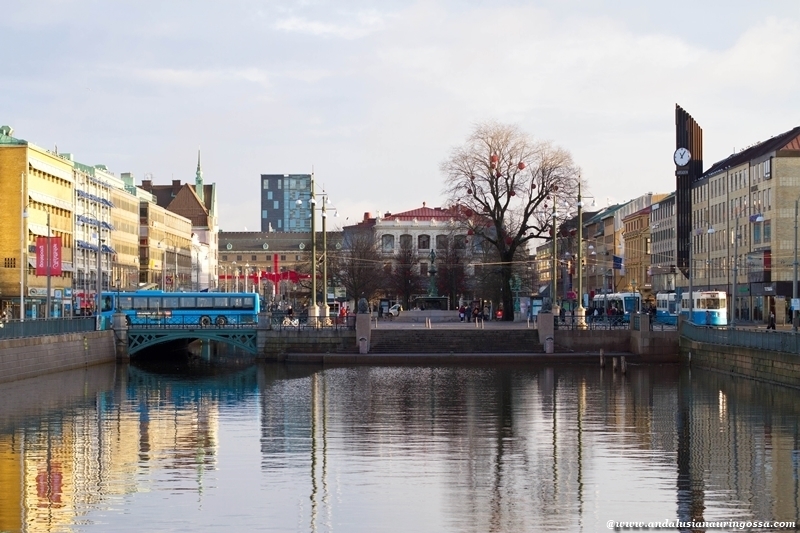 Located on the West Coast of Sweden on the shore of North Sea, sea is everything to people of Gothenburg. So much so in fact, that the Gothenburger exclaims "this is where the real sea begins - that puddle over on East Coast (yes, another snide swipe at Stockholm) is nothing". 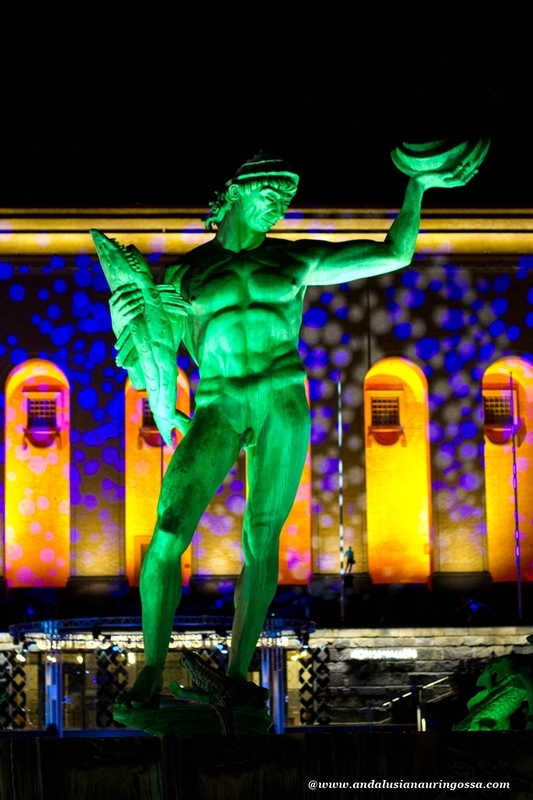 It comes as no surprise then, that one of the most famous landmarks in Gothenburg is the statue of Poseidon, the God of Sea, erected in front of the Concert Hall in 1921. Oddly enough Gothenburg is also known as the Little London. This is down to the English and Scottish population that the industrialization of 1800's attracted to the city. 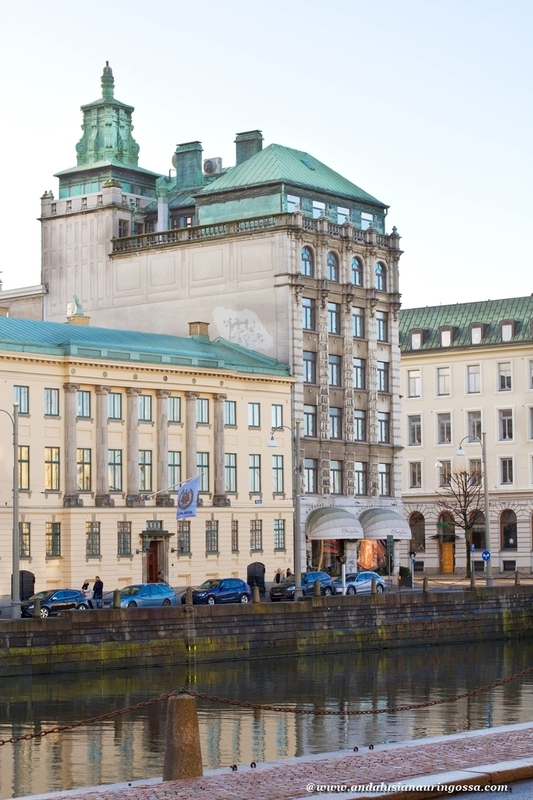 Many of them made their fortunes in the trade across North Sea to Britain and it is thanks to their generous donations (well, those of the English anyway - Scots are not exactly known for their wild spending...) that Gothenburg got their Library, University and Hospital. The ticket sales for this year's festival (40th ever held!) are now open and one of the movies about to have its world premier there is Tom of Finland - a movie about a Finnish man from a Finnish small town who went on to defy the world (and inspire the likes of Village People and Freddy Mercury). In addition to all this Gothenburg has also given the world Håkan Hellström, an absurdly popular pop artist no-one outside Gothenburg has ever heard. 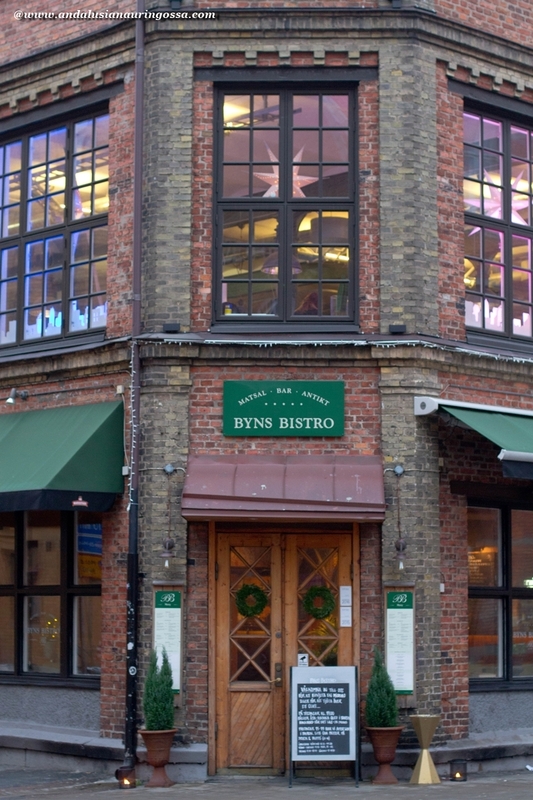 First football match ever played in Sweden took place here in Gothenburg in 1892. There are three local teams, out of which IFK Göteborg has even managed to win UEFA Cup twice. 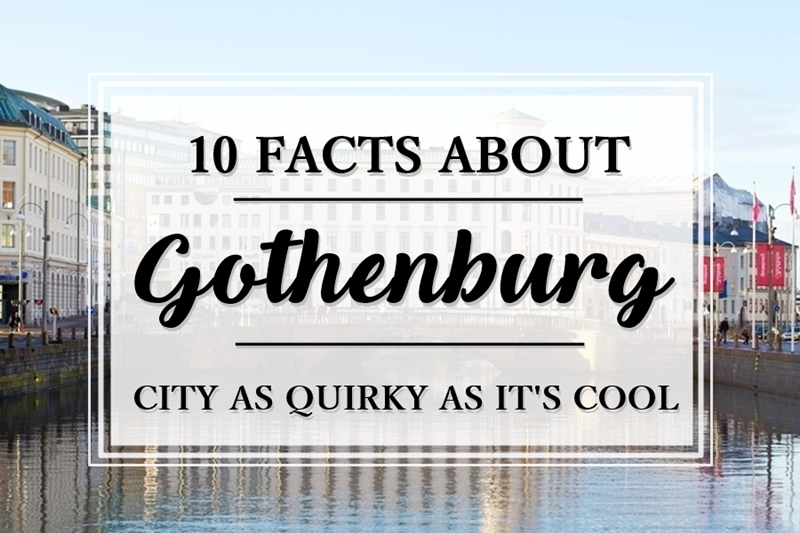 The first officially registered resident of Gothenburg (back in the 17 century) was actually a Dutchman. The proportion of immigrant population is somewhat sizable still today: it is estimated that around 18% of Gothenburgers were born abroad. According to authorities' recent research, there's alarmingly much sympathy (and it takes qute a bit to alarm Swedish authorities) for religious extremism in some of the suburbs. On the whole, though, people do need not fear for their lives (or cinnamon buns). The problems are mostly visible in the neighbourhoods of Angered, Bergsjö and Biskopsgård (I'd feel so much more at ease if my brother didn't happen to live in the last one..), where, just a day after my last trip, the local gangs felt compelled to continue their interaction with the help of hand grenades. And here's a bonus ball: pointless modesty is something Gotheburgers just don't do. According to their own words they're also home to the best shrimp sandwich and largest cinnamon bun in the world. Next posts will investigate whether that really is the case... so, stay tuned!